Happy New Year! I hope that everyone had a great New Year's Eve. Nick and I joined Antonio and Rosario in a little get together at their house. It was amazing standing on the roof and watching all of the fireworks go off across Buenos Aires at midnight. Something I won't forget in a while. Afterwards we went to a party at the planetarium and when we were all danced out, watched the sun come up over the lake. So pretty! 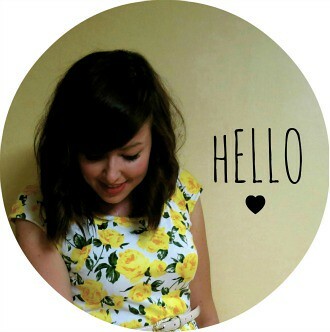 I know that 2014 will bring lots more exciting moments. 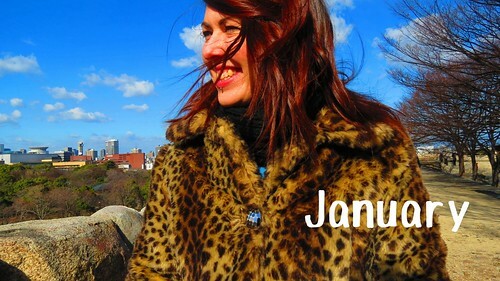 January was started in Japan, a great start to the year. 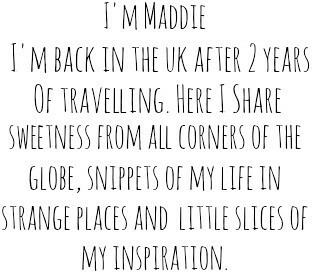 February was the month I went back to England for the first time in a year. 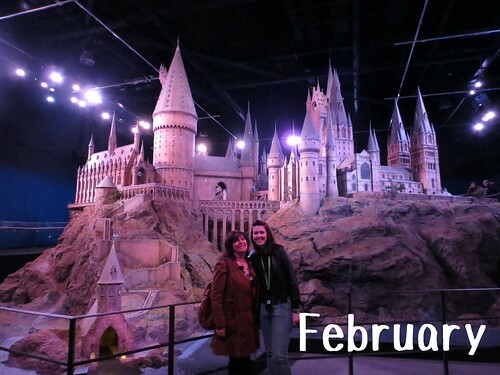 It was so great to see everyone, I ate lots of food and did lots of exciting things like the Harry Potter Studio Tour. 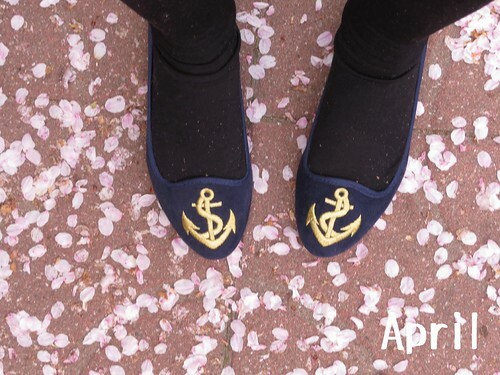 It was back to Korea and back to school in March. 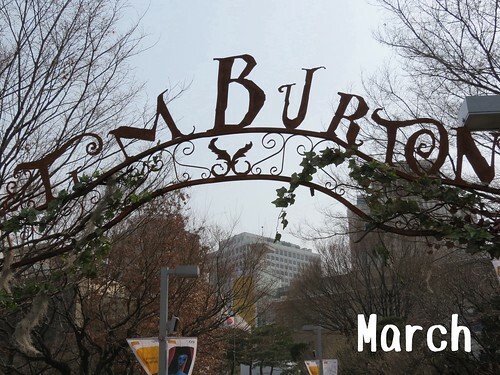 Nick and I spent a weekend in Seoul where we went to see the Tim Burton exhibition. April was the month of cherry blossom and bike rides in Korea. 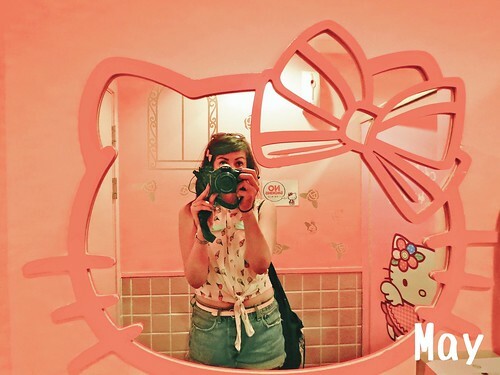 May I took part in a blog feature called The Colors of Korea. My colour was pink! 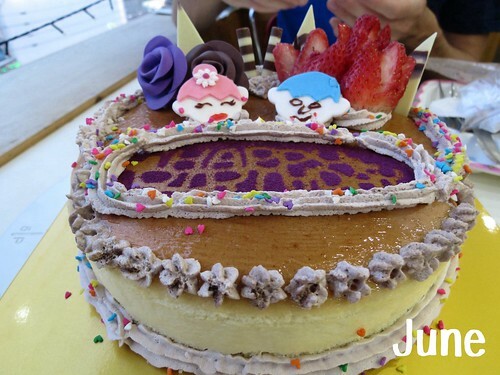 June was Nick's birthday so I took him to a cafe where you can decorate your own cake! 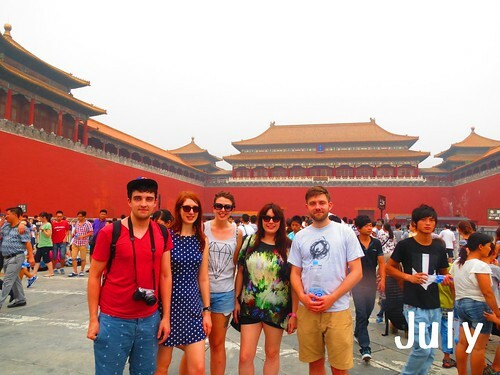 July I was reunited with old friends in Beijing. 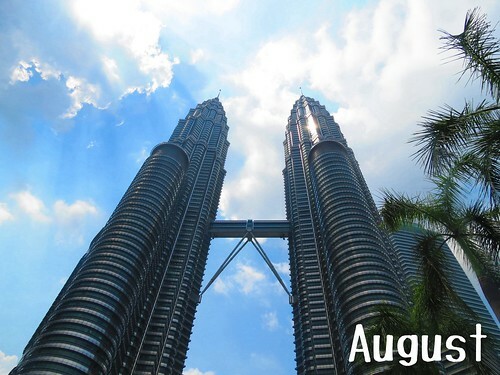 In August I met up with a new friend in Kuala Lumpur! 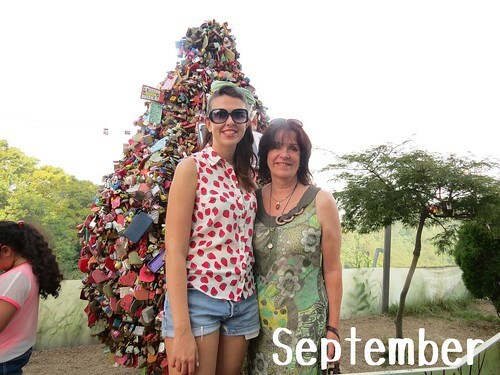 September meant that my mum and her friend Julie came for their second trip to Korea. 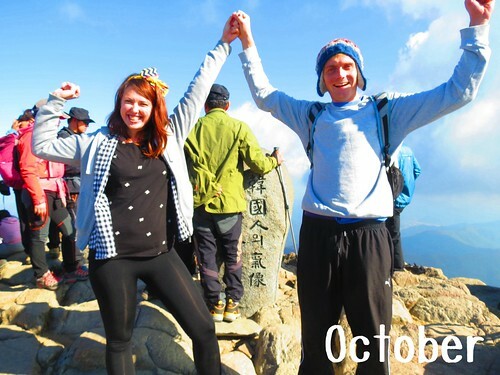 October was the month that Nick and I climbed Jirisan mountain and nearly got eaten by bears! 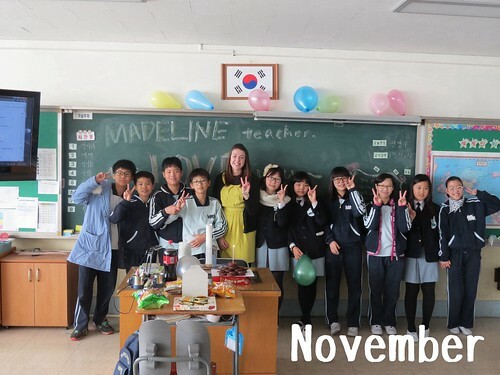 November was my last month of teaching and the month I went back to England. 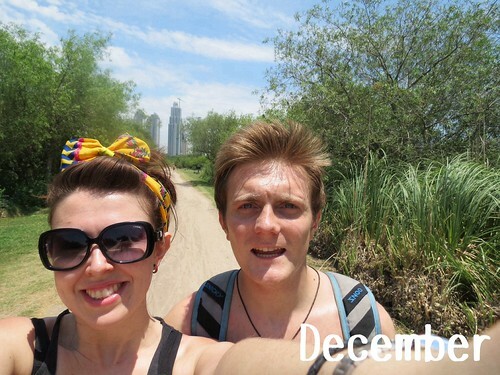 December was the month we started our new adventure in Argentina! I hope 2014 brings happiness and you achieve any goals that you set! Do you have any resolutions?